If it feels like you’re seeing more and more BMW motorcycles on the road every single year, you’re probably right. In 2018, BMW Motorrad once again sold more motorcycles and maxi scooters than ever before. As of December 2018, the company experienced a 0.9% growth with a modest 165,566 motorcycles sold, compared to 2017’s 164,153. Thus, 2018 has become the company’s eighth all-time sales high in succession. 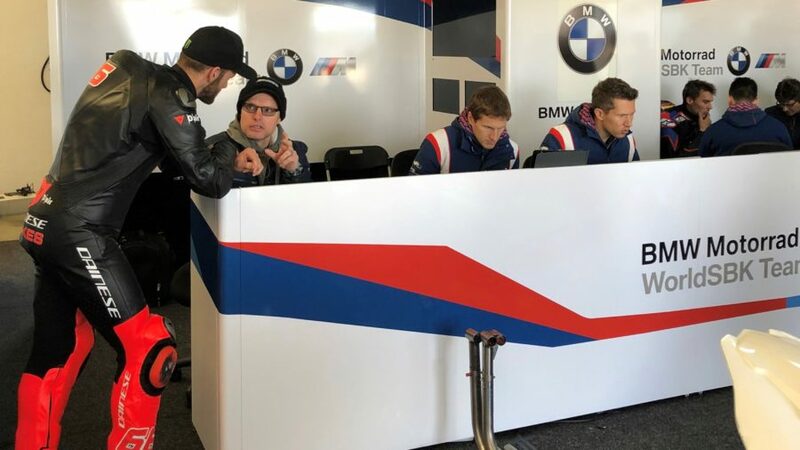 With BMW Motorrad’s plan of expanding their product range with innovative and emotional new products in 2019, their dream goal of reaching 200,000 units sold in 2020 is starting to look a little less like a pipe dream, although still a far stretch. The Head of BMW Motorrad, Dr. Markus Schramm attributes the company’s success to the market launch of six new models as well as the powerful BMW Motorrad product portfolio and states that BMW will have a significant increase with their involvement in motorsports racing with the BMW Motorrad WorldSBK Team lining up the BMW S 1000 RR at the FIM World Superbike Championship. European markets; Germany, France, Italy, Spain, the UK, as well as the US were major cornerstones for the successful sales figures, with Germany leading at 23,824 units sold. Significant growth was also noted in China, Brazil, and India with motorcycle and scooter sales going up by 35% in China and Brazil. In India, BMW sold 2,187 units in the market following the start of business in 2017. 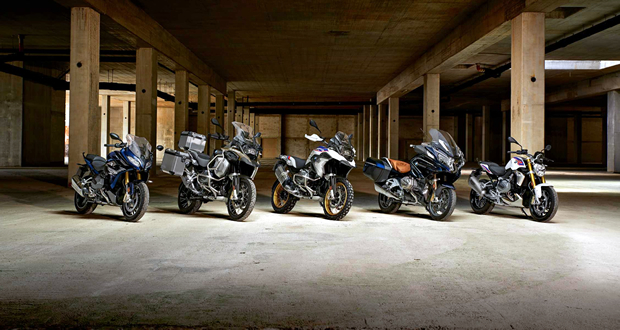 BMW has also set a new record when more than 51,000 units of the R 1200/1250 GS and GS Adventure travel enduros alone sold. A total of around 84,500 units from the R Series reached its customers in the last year. The traditionally strong R Series, with the R nine T model variants playing an important role, confirms its leading position in the overall range. 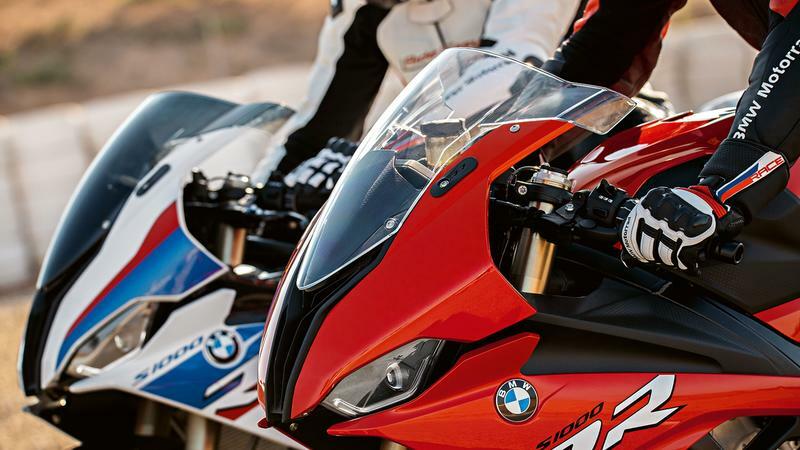 The sports-oriented S Series also experienced significant growth worldwide with the S 1000 RR, the S 1000 R, and the S 1000 XR accumulating a total of 18,773 units sold, showing the three models continuing to be an integral pillar of the BMW Motorrad range. The company also excelled in two opposite sides of the spectrum: the beginner small displacement class, and the behemoth, large displacement touring class. 24,363 of the newly-introduced G 310 R and G 310 GS of 2017 have reached new owners by the end of 2018, making the two agile all-rounders not only very popular around the world, but also among the top five of the top-selling models of 2018. Very impressive for a relative newcomer to the small displacement market. Sales of six-cylinder models are also seeing positive growth with the K 1600 B, a bike tailored for the US market, leading the charge at 8,306 units sold and a 25% increase in sales. That makes it among the biggest winners of 2018 and further proves the trend towards large-capacity emotional touring bikes remains unbroken. 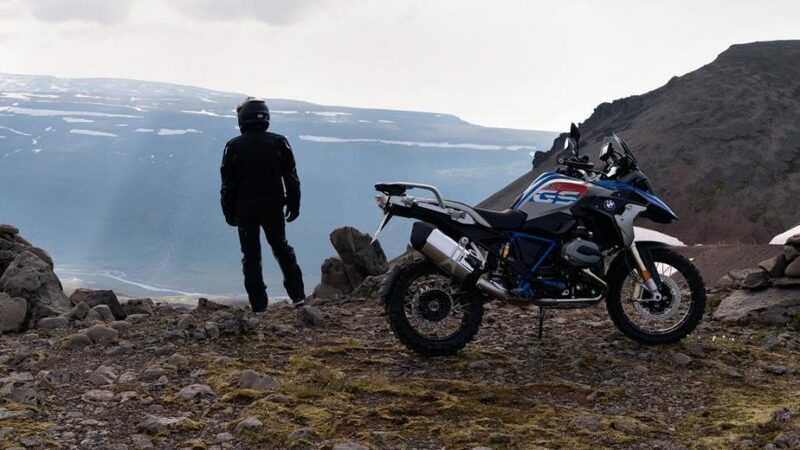 We anticipate more growth for BMW Motorrad in 2019 coming from the positive response of the R 1250 boxer family, the much anticipated updated S 1000 R/RR, and the F 850 GS Adventure, which expands the mid-size model range. The company is also expanding their urban scooter product range, including the launch of the C 400 X and C 400 GT maxi scooters which should be popular in European markets. Add this to the popularity of the relatively new models such as the G 310 R/GS and we expect they’ll continue growth in 2019. COMMENTS: Are you noticing more BMWs on the road? Is there one you would consider buying?